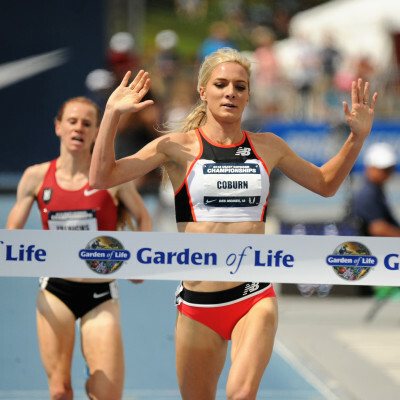 After ending her 2018 competitive season at yesterday’s Fifth Avenue Mile, reigning steeplechase world champion Emma Coburn of the United States expressed doubt that steeplechase world record holder Beatrice Chepkoech of Kenya achieved her record cleanly. Chepkoech ran a 15-second personal best of 8:44.32 to smash the world record in Monaco in July. 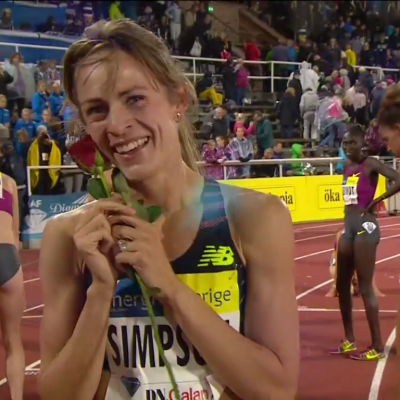 The steeplechase is an event that has been rocked by doping positives. 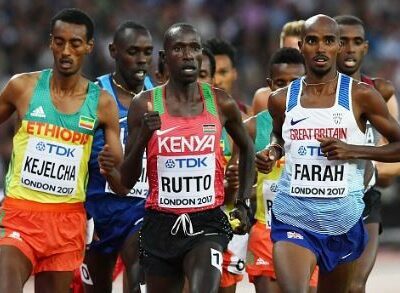 Jebet, the 2016 Olympic champion who ran the previous world record of 8:52.78, tested positive for EPO earlier this year. Yuliya Zaripova, the 2012 Olympic champion, served a two-and-a-half-year ban for doping. 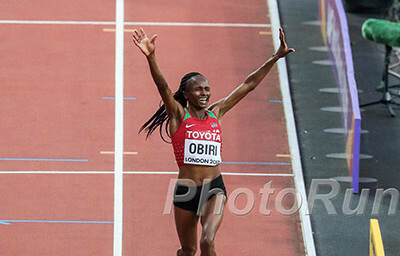 Zaripova was stripped of her Olympic gold; Jebet has not been. 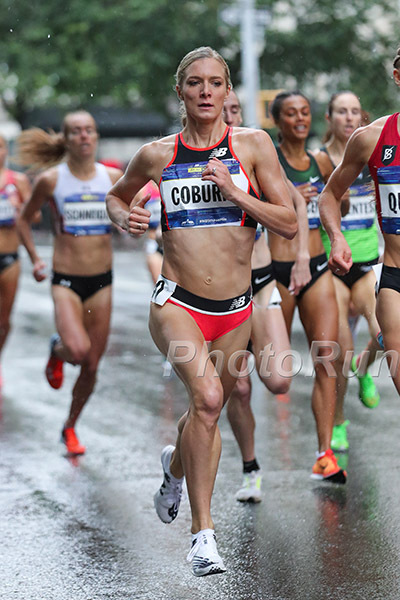 In June, LetsRun.com asked Coburn how she reacted when she heard about Jebet’s positive test. Talk about this article on our world famous fan forum / messageboard. MB: World Champion Emma Coburn Expresses Doubt that Beatrice Chepkoech’s World Record in Steeple is Clean.